With the first installations completed in October 2016, Airlink becomes the 12th airline to install STG Aerospace’s LED lighting solution, marking out STG Aerospace as a supplier of choice and a clear market favourite for LED cabin lighting upgrades. Privately-owned and with more than 21 years of customer experience, Airlink offers the widest network and choice of flights within Southern Africa. 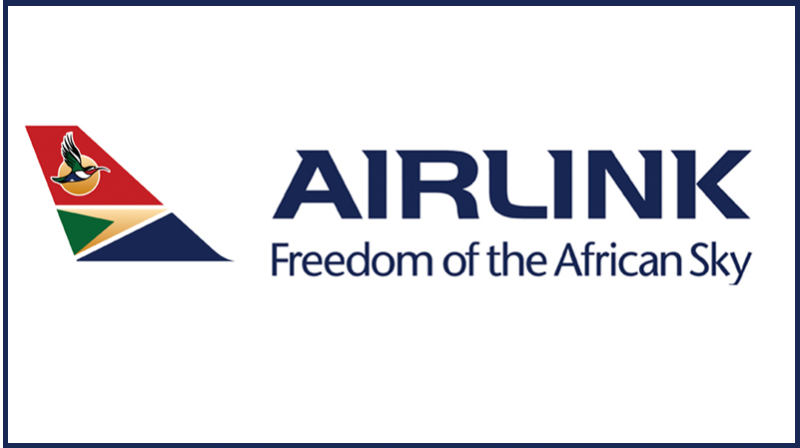 Airlink operates as a franchisee of South African Airways using its own visible brand intellectual property. Through the alliance with SAA, customers can enjoy convenient connections with SAA, their Star Alliance Partner airlines and other carriers throughout Southern Africa and the world. Based in Johannesburg, the airline has secondary hubs in Cape Town and Durban. Airlink currently connects approximately 1.3 million customers to 36 destinations in 9 African countries.